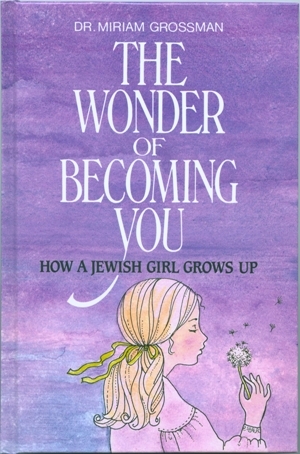 The Wonder of Becoming You, by Dr. Miriam Grossman. A beautifully written book directed to the young Jewish girl. Clearly and simply, it explains how her body is changing, how these changes are part of G-d\'s plans for her future, and how Jewish tradition views related matters, such as modesty. Hardcover.